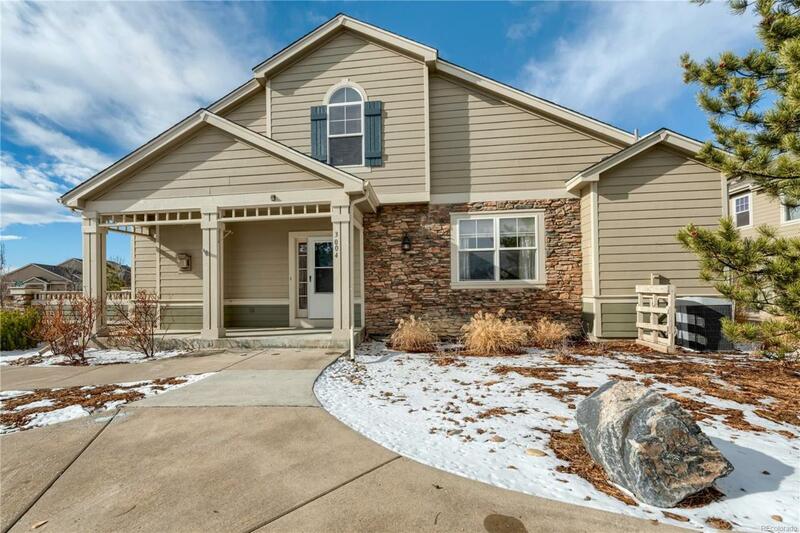 You'll love this charming townhome in the desirable Hunters Run neighborhood in Northwest Loveland. With the neighborhood pool, Mehaffey Park, and many neighborhood schools just walking distance away, you'll love where you live. Come see it for yourself. This townhome has new carpet and interior paint.